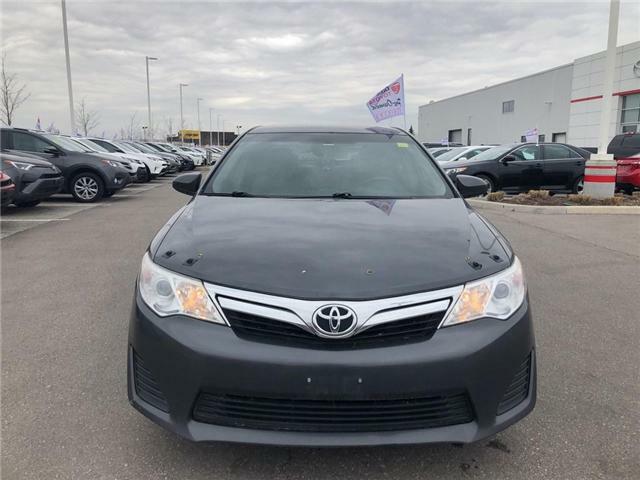 This car came back to us in amazing condition as a trade in. 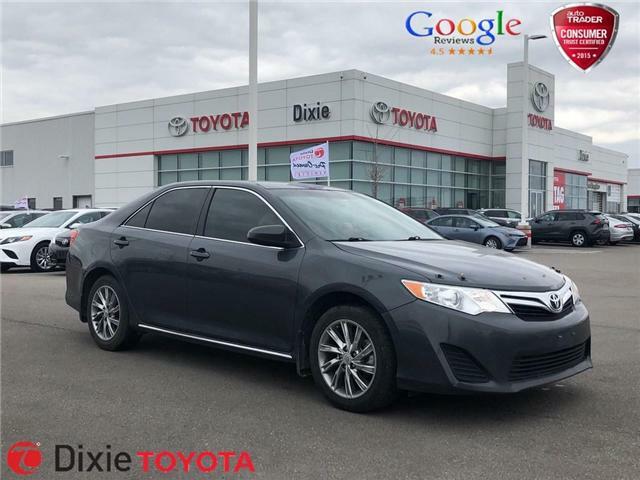 With only 85000km, this Camry XSE has many MANY more years of solid reliable driving left on it. 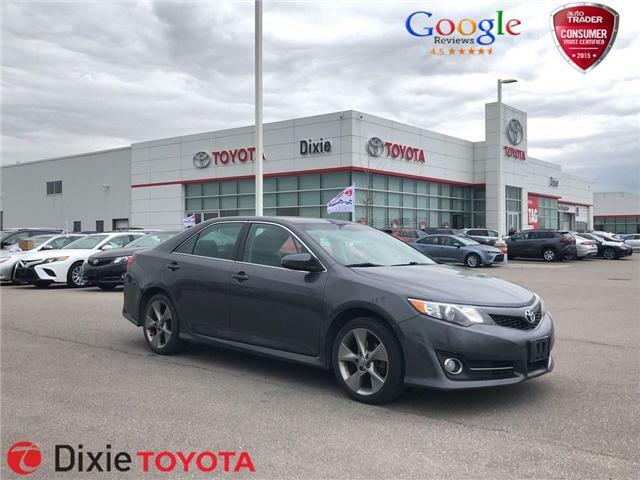 with a clean Carproof and maintained regularly, this is a great buy. 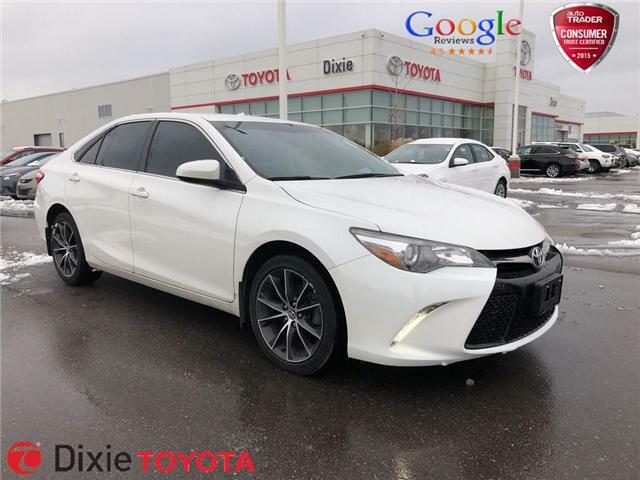 Recently traded into us, this is a great ride with a tonne of power. 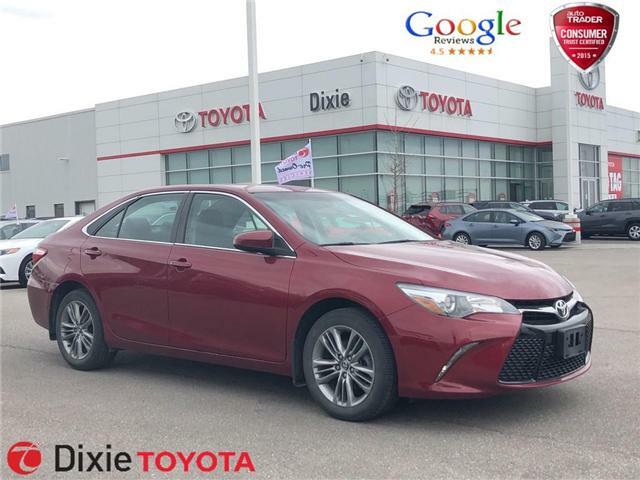 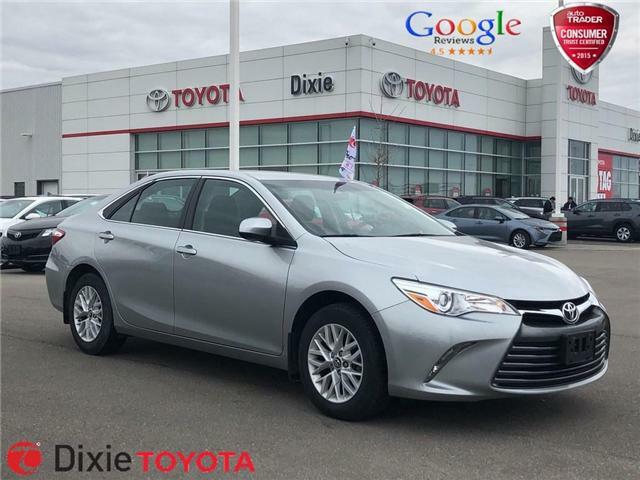 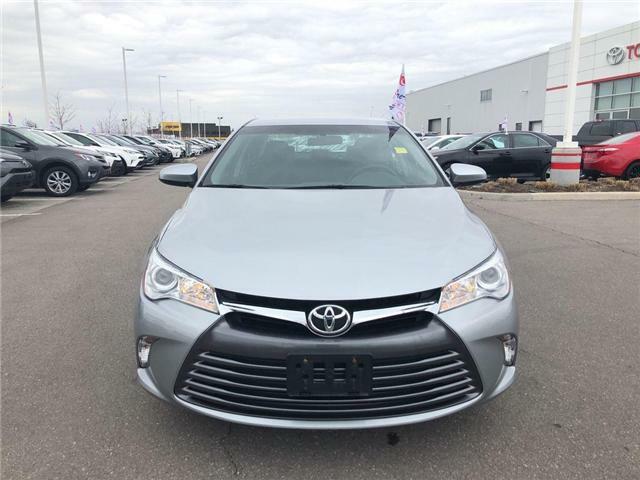 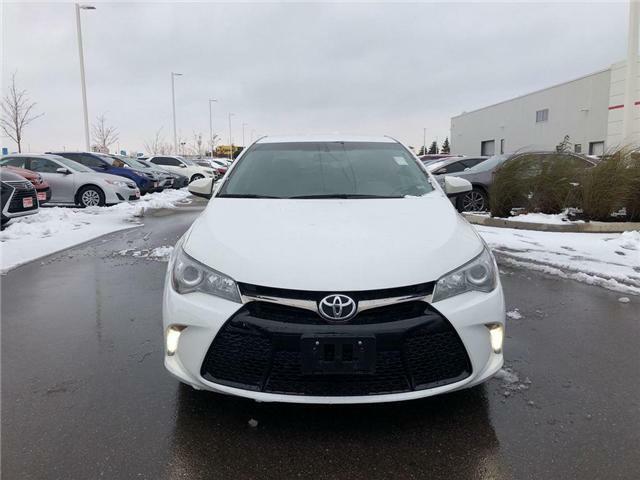 This certified Camry has a load of features for those of you that like extra bells and whistles.